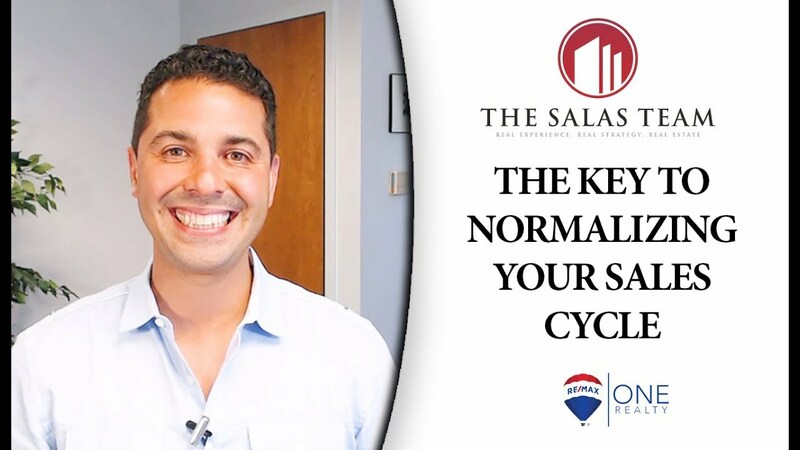 Can You Normalize Your Sales Cycle by Working With Investors? 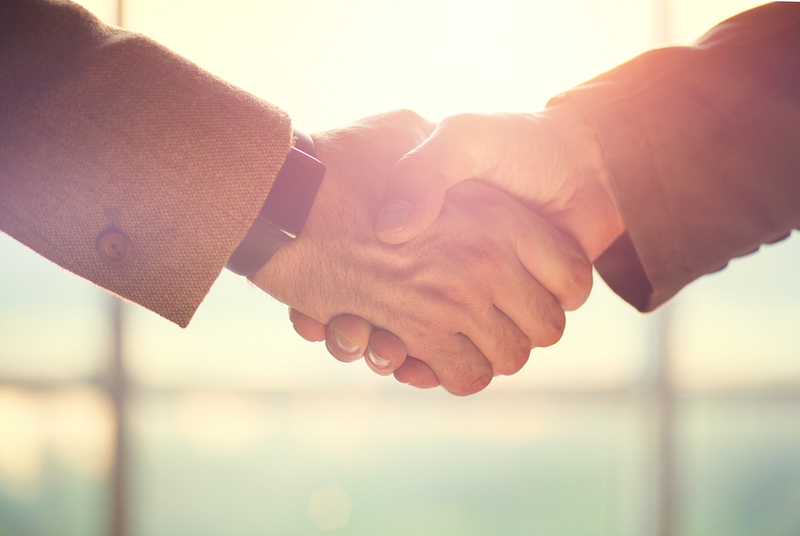 How can working with investors even out your sales cycle? Allow me to explain this today. 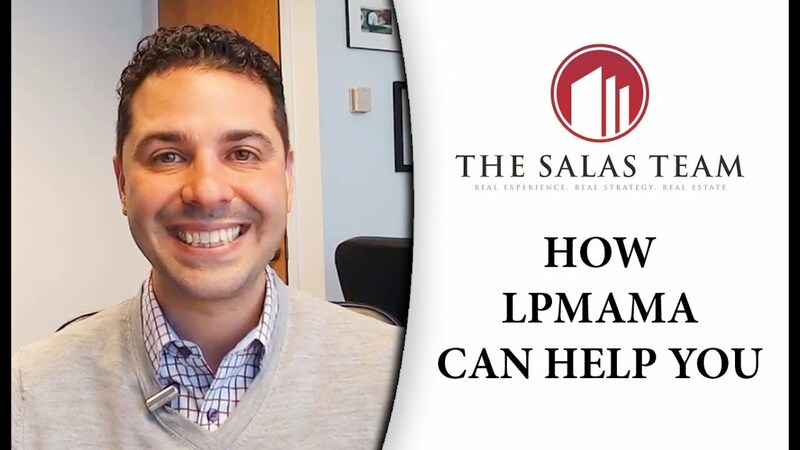 Are you struggling to meet your goals in your real estate career? 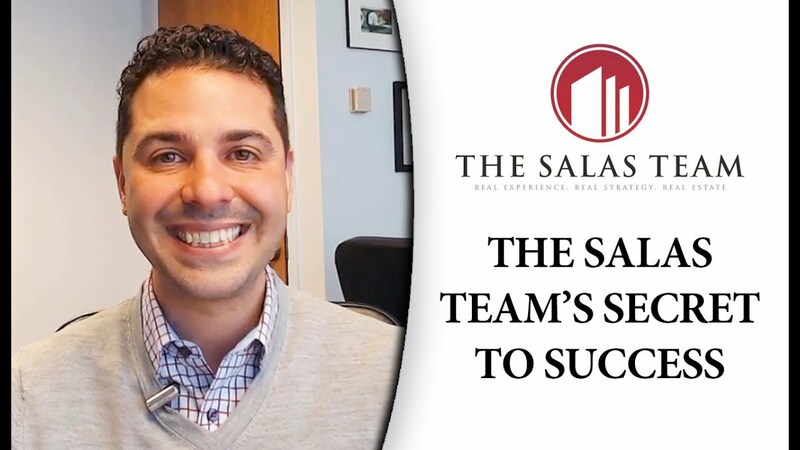 My team has a solution that may help you turn that around. 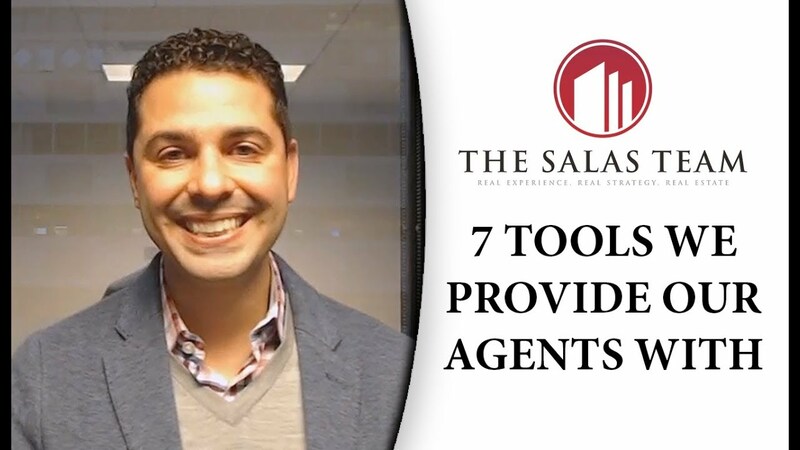 How can you better steer conversations with buyers so that you get all the facts up front? Follow this simple acronym. 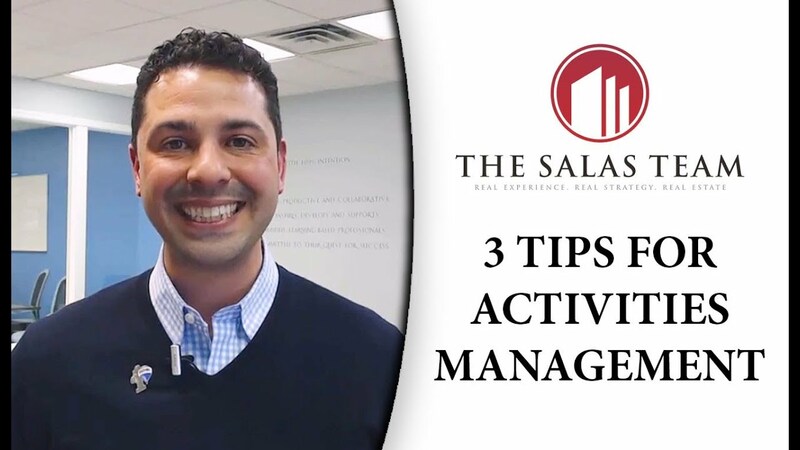 When it comes to activities management, there are three things you need to focus on in order to achieve success. We’ve cracked the code on the real estate business. Here’s how we’re sharing our secret with agents like you. 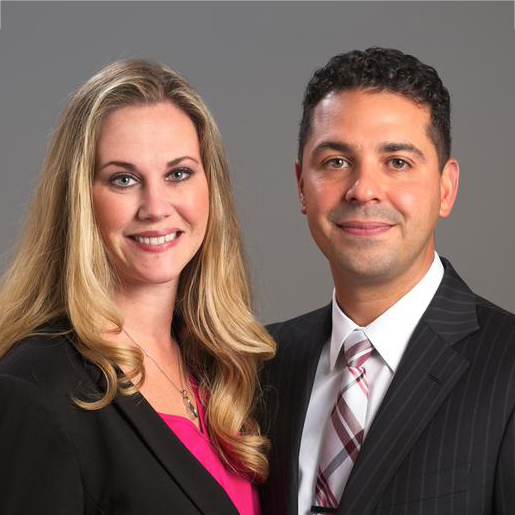 Danielle Py-Salas and Guillermo Salas, former-practicing attorneys, lead one of the top producing real estate teams in the Philadelphia region, The Salas Team. We pride ourselves on providing the highest level of customer service and being leaders in the industry because our customers deserve the very best.  We’re a team of real estate professionals with extensive knowledge of all Philadelphia, the Main Line and South Jersey neighborhoods. 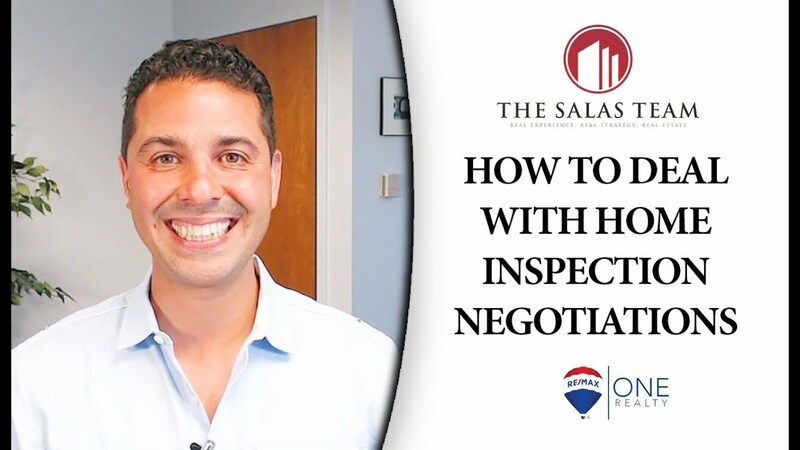 Whether searching for your Dream Home, Selling Your Home, or looking for an Investment Property, The Salas Team is committed to understanding your unique needs.